Reporting services a reporting tool developed by Microsoft. The advantages of reporting services are listed below. All reports are stored in one designated area which is a local web address where users can go to access their management reports. When users click on the reporting website they are only allowed access to the reports which relate to them. This is done by integration with current network logins. It means all sensitive data retains its integrity at all times. All reports are parameter driven. This gives the end user the maximum reporting capabilities. However, reports can be saved with fixed parameters so that you can run the same report repeatedly without having to reselect the parameters. Sort criteria are available on each information column allowing the user to display results as they require. Reports which contain high level data have drill-down features to allow the users view the detailed transactions. This means that users no longer need to enter into Agresso to validate their reporting information. This allows the user to save copies of reports to be viewed at any stage allowing for easy forecasting and comparisons. One of the big advantages of RS is that all the reports can be exported to a number of different formats including Excel, pdf, html, xml and tif. Report Execution - The time it takes to execute a report is vastly superior to any current methods of reporting being employed. This refers to the option to both schedule and email reports for delivery to end users. 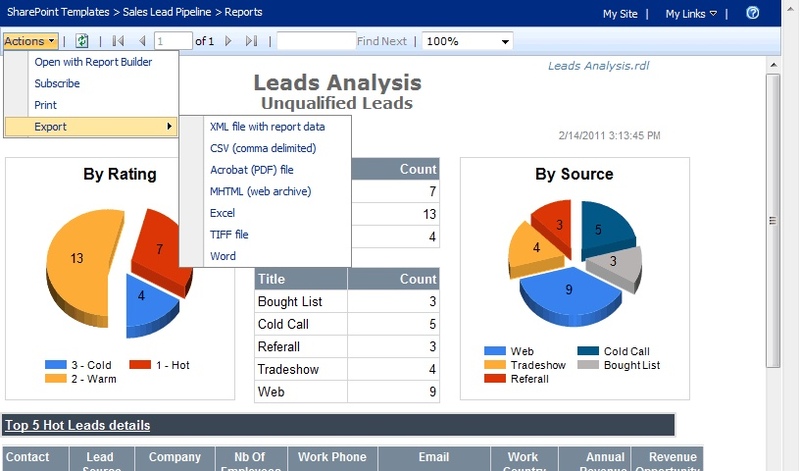 Rather than users having to run reports themselves, a report can be emailed to a particular user or group of users based on their own requirements. This report can then be scheduled to be delivered at similar times on a daily/weekly/monthly basis. The amount of time saved for end users as a result of this functionality is significant.